The Controversy Hour, a weekly student show, tackles the subject of Sexual Harrassment in the Caribbean. Listen to them weekly, Wednesdays from 4-5pm on WUVI Radio 97.3 FM. 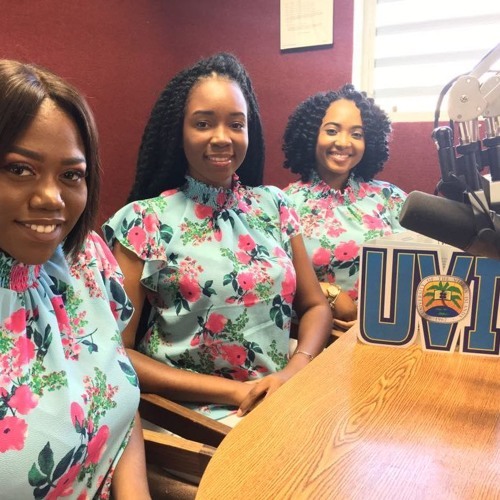 wuvi.uvi.edu University of the Virgin Islands, Student Radio Station Like us @wuviradio_vi on Facebook, Instagram & Twitter.